Ty Mawr named as finalist in Welsh Business Awards! 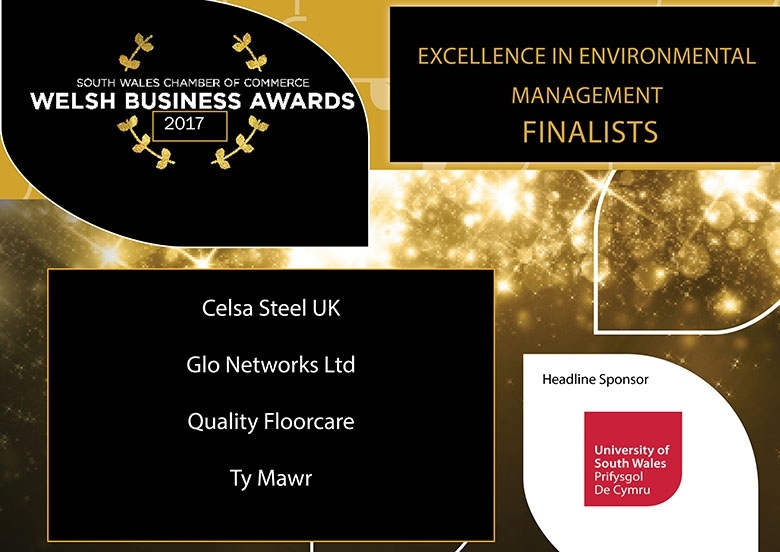 We are delighted to announce that we have been named as a finalist for the Excellence in Environmental Management Category as The South Wales Chamber of Commerce Welsh Business Awards 2017. The winner of the category will be announced at the Welsh Business Awards Dinner on Thursday 8th March 2018 at City Hall, Cardiff. The event, hosted by Welsh television presenter Gethin Jones, will honour all finalists! We will of course be keeping you up to date on how we get on!